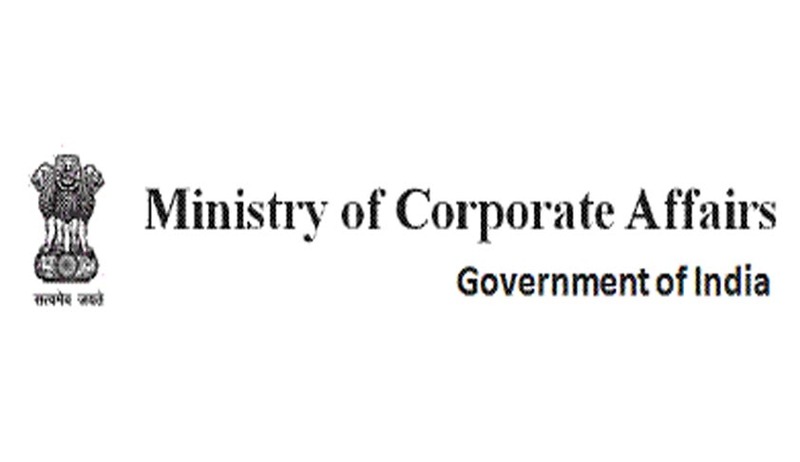 The Union Cabinet, chaired by the Prime Minister, yesterday approved the introduction of the Companies (Amendment) Bill, 2014 in Parliament to make certain amendments in the Companies Act, 2013. 8. Exemption u/s 185 (Loans to Directors) provided for loans to wholly owned subsidiaries and guarantees/securities on loans taken from banks by subsidiaries. (This was provided under the Rules but being included in the Act as a matter of abundant caution).